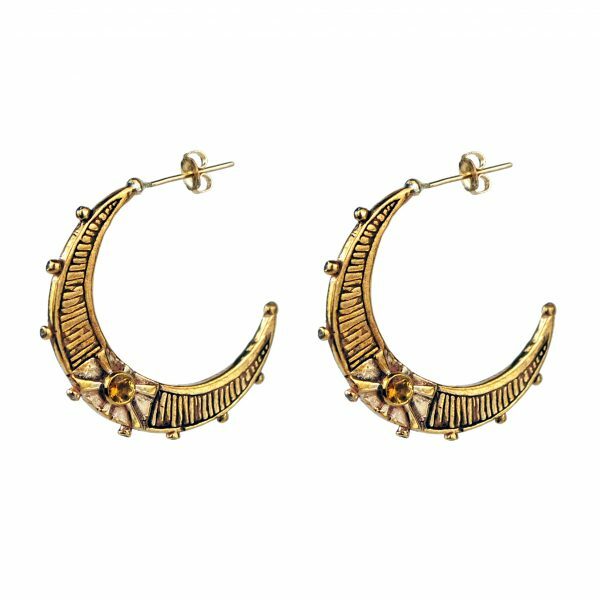 The Aurelia moon hoops are inspired by the many ancient practices of sun and moon worship and represent the greatness of our sun, moon and stars. A Roman family name which was derived from Latin aureus “golden, gilded”. The Aurelia Moon hoops are inspired by the many ancient practices of sun and moon worship and represent the greatness of our sun, moon and stars. They act a reminder of the things that really matter, the things that are important. To give a gentle nudge when worrying over darker times not to get bogged down with the daily grind; to think of the bigger picture. The citrines set in the Aurelia moon hoops are traceable to mines in Sri Lanka. The Aurelia moon hoops are carefully hand carved using the lost wax process. 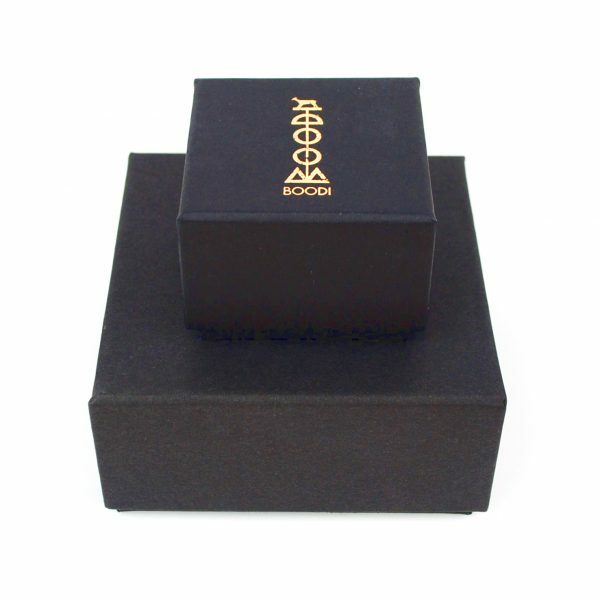 They are cast from recycled sterling silver with a high quality 24ct gold plating. The citrine gemstones are ethically sourced and traceable to mines in Sri Lanka. The earrings posts and butterfly backs are 9ct gold. The butterfly backs are not yet currently available in recycled precious metals but we are always on the look out for new ethical developments. Sterling silver and solid gold options are also available upon request. Do contact us for details and prices. They are cast from recycled sterling silver with a high quality 24 karat gold plating.